We would like to include you in our upcoming events here at Reflections! Biggest news in 17 years! Our 18th year will begin in September 2014 at our new, expanded, location. This new location will bring larger studio spaces, an extended schedule, and new teachers! The new studio is located a half mile south of our current location, on the second floor or the Esplanade Plaza at the corner of Seattle Hill Road and 148th Street in Mill Creek, near other businesses like Nancy's Noah Ark, Island Time, and Garlic Jim's. See more info here. 2014-2015 Class Schedule is online! Thanks to the new expanded space, many classes have been added for the Fall 2014 schedule. View the schedule here and fill out your online registration here! 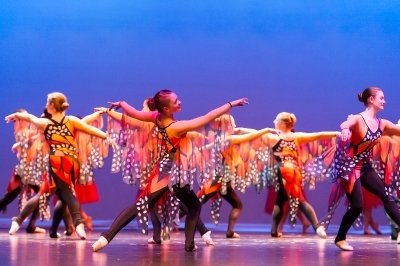 Saturday, June 14th 2014, 2:00pm "Reflecting Heaven On Earth" Dance Recital - Everett Civic Auditorium. See our Facebook event page for more information! 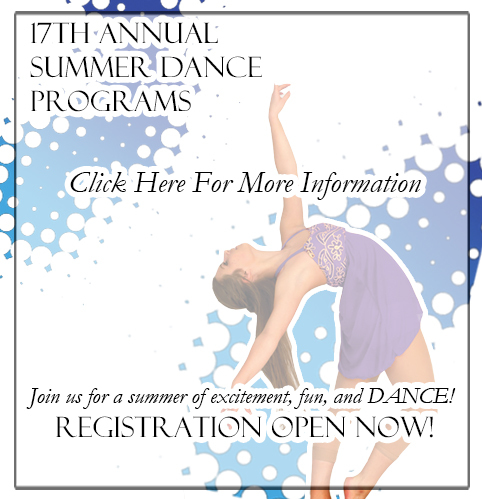 Our annual summer dance camps are now open for registration! Check out all of the discounts, and consider registering online! See the0.21 Facebook event page here:Dance Camp 1: Minis, Dance Camp 2: Juniors/Intermediate, Summer Dance Intensive. Miss Debbie's latest book is available for purchase here! Having been involved in the world of gymnastics and dance since the age of 7, Debbie is aware that dance instruction is best taught in a practical setting, but this book sets a whole new stage for training. “Life in the Studio” is a whimsical look at the life of a dance studio owner and director. Studio life is not exactly a rose garden but it is certainly never boring! Dancers and non-dancers alike can chuckle, be encouraged and learn by reading the memoirs of this slightly tilted lady! Want to connect on Facebook? Add Miss Debbie as a Facebook friend here! Check out these links to other updates from Reflections! Read the story on our big move, and get even more information on it here. Why is Miss Debbie so happy? Because we're moving and expanding! See our happy dance here. Check out this video from our May 3rd Benefit Performance, featuring spoken word by John Hammer, which illustrates part of our philosophy of dance. Check out our YouTube channel! New videos are posted often, and our videos have over 375,000 views! View last year's 2013 beautiful recital photos here & montage video here to get an idea of what's to come at this year's recital! Brand new classes (& teachers) are scheduled for 2014. Click here to read their descriptions. Introductory special! Adult fitness classes will be half off in September! Click here for details. Thanks for reading! Please feel free to contact us with any questions or comments!